For photo and video production services in Colombia, we are your team. Colombia isn’t usually the first place that comes to mind when thinking of somewhere exotic to shoot, but it should be. Consider us for all of your video and photo production services in Colombia. Just like Colombian-born bombshell, Sofia Vergara, her home country is photogenic, beautiful and a total knockout that is even more captivating in the flesh. The Colombian Caribbean has a rich diversity of beach and city locations making location scouting an on going treasure hunt to find somewhere even more beautiful than the last. Our recommendation? We take our clients to Cartagena and Santa Marta. In Cartagena there’s no deficiency of buildings full of personality, splashed in graphic colours and hidden mansion estates with chequered marble floors and rainforest-like gardens. 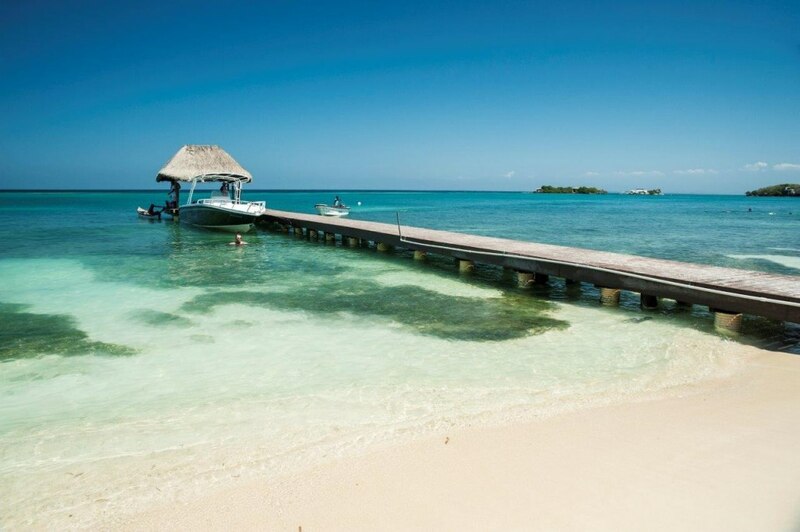 Cartagena also boasts incredible beaches along the surrounding islands that are accessible by speed boat, making the journey as exciting as the destination. And with next to no waves, people dare to build their houses right by the waterfront. It looks incredible, believe us. Santa Marta on the other hand, is the oldest city in Colombia and more serene by comparison. 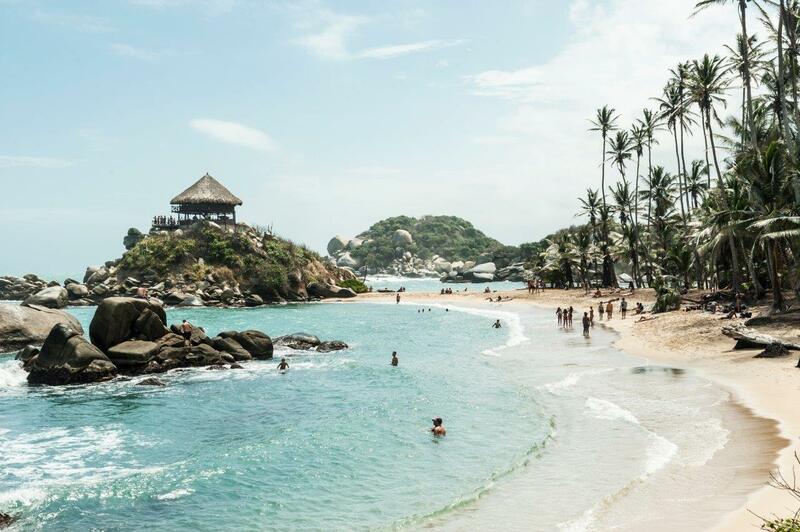 Santa Marta is somewhat of a surfer’s paradise, fringed by beautiful beaches around the National Park, Parque Tayrona and it is this setting that keeps us coming back for more. If looking to shoot fashion, beauty or swimwear campaigns and editorial, Colombia is worthy of your consideration. Just take a look at some of our work for Bergdorf Goodman, Bonobos and J. Crew to see exactly what we are talking about. We’ll be expecting your call any minute…. In what we consider to be the most underrated production destination on the planet, Colombia has it all and then some. The streets of the old city are very romantic, with colourful Spanish colonial houses, carved-wood balconies, small parks and lush plazas. Cartagena’s character is contained in two small, impossibly photogenic neighbourhoods: the walled Old City and the rising barrio Getsemaní. In recent years the “Cartageneros” have discovered colour, and have liberally used bright ochre, green, blue, orange and red on many of the facades, which is excellent for shooting on the streets. The vibrant streets and architecture represent the city’s history and bright future simultaneously. Close enough to the main action of the city but accessible only by speed boat, is the famous cluster of 27 large and small neighbouring islands with endless stretches of idyllic white-sand beaches and turquoise waters to chose from. 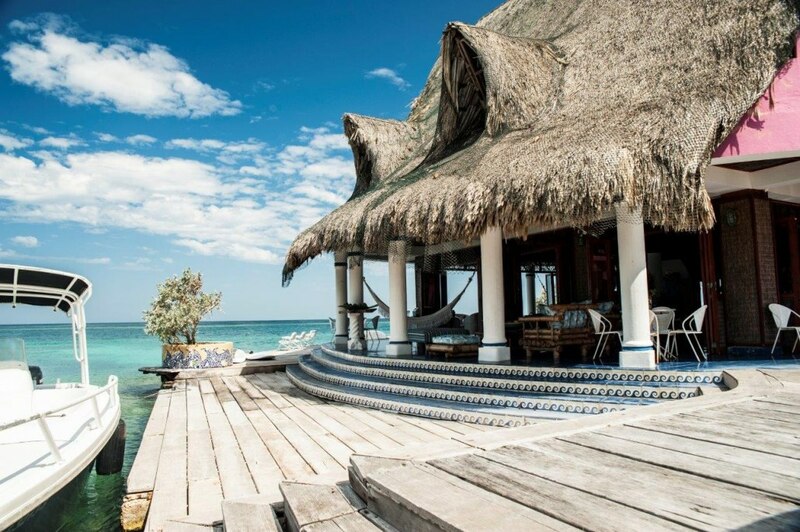 Here is where we bring clients to capture the perfect summer fashion campaigns and editorials. The tide on the Islands is so calm with next to no waves that people have built their impressive homes right along the water’s edge. We have an unrivalled database of waterfront villas available featuring pools, beautiful alfresco areas, balconies and of course, the beach – all in the one location. The city is filled with some of the most awe-inspiring architecture. 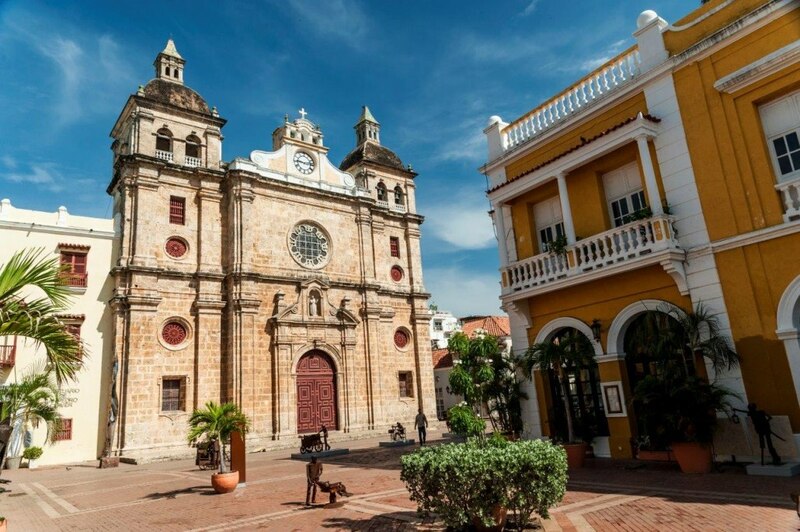 Within the historic centre, restored Spanish colonial mansions with arcaded courtyards are the private homes of some of the wealthiest inhabitants of Colombia, while others mansions are being fashioned into luxurious boutique hotels. All of which are as chic as can be. 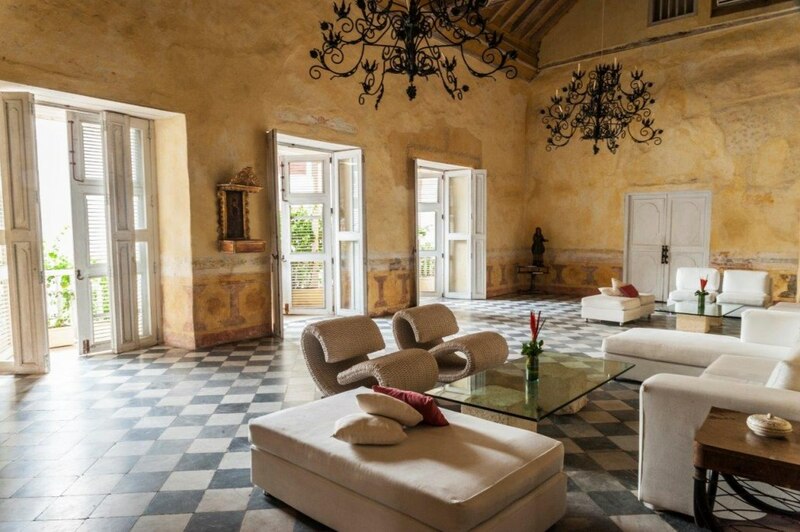 Our location manager is considered a son of the city and is extremely well connected, giving us unlimited access to almost all of Cartagena´s best interiors. Santa Marta is half the size of the more well-known city of Cartagena. But don’t let size fool you. The unspoiled beaches are world class and practically reserved just for us. And the tropical forests in the National Park is definitely a sight to be seen. Unlike Cartagena, the Santa Marta beaches are not protected by a corral reef making the waves much higher and North of Santa Marta “surfing is king”.